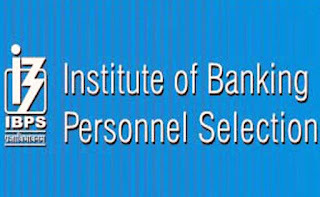 Institute of Banking and Personnel Selection Released Admit Card for Officer main/single Exam. Candidate can download their Admit Card from the official website of IBPS i.e. ibps.in or from the direct link given below. Admit Card can be downloaded till 5th November. Result of Prelims exam for officer scale 1 and office assistant post has already been declared by IBPS. Now IBPS has released admit card for Officers Scale I and II, III separately for main exam and single exam respectively. Officer scale 1 exam is scheduled to be held on 5 November and for other posts, the single exam will be held on 12 November.